Everyone is familiar with YouTube; the video-sharing site averages more than one billion viewers each month! But the videos we watch vary by age, gender, geography, and more. The most popular video watched by men is likely not the same as the most popular video watched by women. And don’t forget about variations in culture across the U.S. The viewers in New York have very different habits than do viewers in Texas. YouTube posts a daily trends map based on demographics as reported by its account holders. Rankings are based on the number of views and can be separated by age, gender, and location. Through the aggregated data, YouTube Trends show us the most popular video in real time and gives ideas about trends that are developing within the YouTube viewing community. The map is a visual representation of the most viewed videos over the past 24 hours across the U.S.
Before you look at it, take a guess. 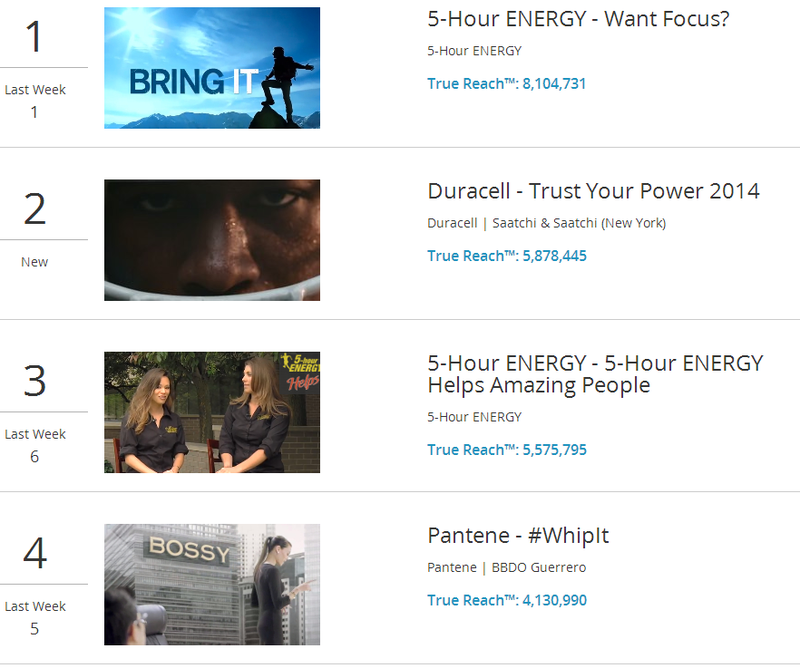 What do you think the most popular, trending videos are this week? 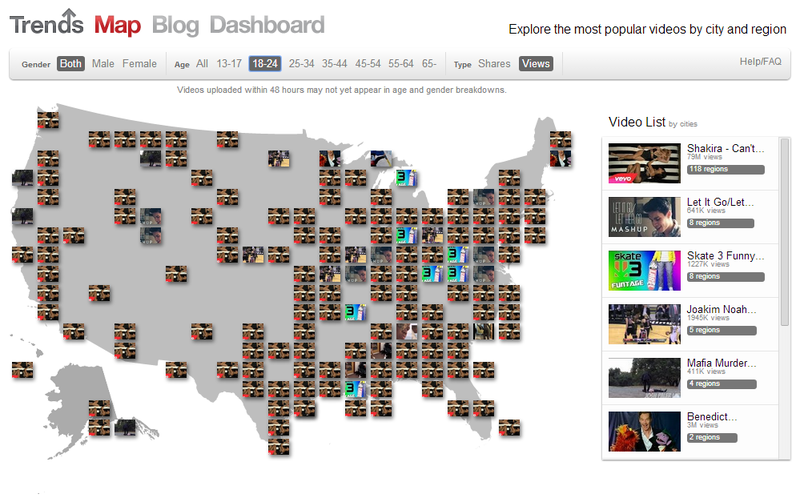 Then click on the interactive map to discover trends and viewing behaviors. Poll students: What are the YouTube videos they watch the most? What videos do they think are more popular for men vs. women? By various age groups? Divide students into teams. Have each team select a specific target market and geography and view the most popular videos in that area. Discuss how this information can be used by marketers. People shop at drug stores and pharmacies primarily to get medical supplies, medications, and other products that impact their health in a positive manner. But walk into most drugstores and one will see a plethora of tobacco products being sold – a decidedly unhealthy product! Publically acknowledging this discontinuity, CVS recently decided that it could no longer sell a product as unhealthy as cigarettes and tobacco products and still maintain its main premise of helping people. Yes, the second-largest pharmacy in the U.S. announced that it will stop selling cigarettes and tobacco in more than 7,600 stores by October 1, 2014, thereby becoming the first nationwide drugstore to eliminate the toxic products. The move will not be cheap for CVS. Analysts estimate that tobacco sales contribute roughly $2 billion in annual revenue to the company. But it is a move that has been lauded for helping the company move into a more authentic and consistent direction, helping to reposition the company into a broader based health and services provider instead of just a dispensary for pills. Discuss why this is an important development in the drugstore industry? Will other companies follow CVS’ example? Why or why not? Divide students into teams and have each team develop a positioning map for CVS – both before the elimination of tobacco, and after the elimination of tobacco. How will the change help the company reposition? Have each team draw their map on the board.